Japanese trains are famous around the world for their style, comfort and speed. In the countryside of Kyoto though, you may not have speed, but you do comfort and style. The Eizan Electric Railway starting at Demachiyanagi Station is a 94 year old line that is evolving fast. 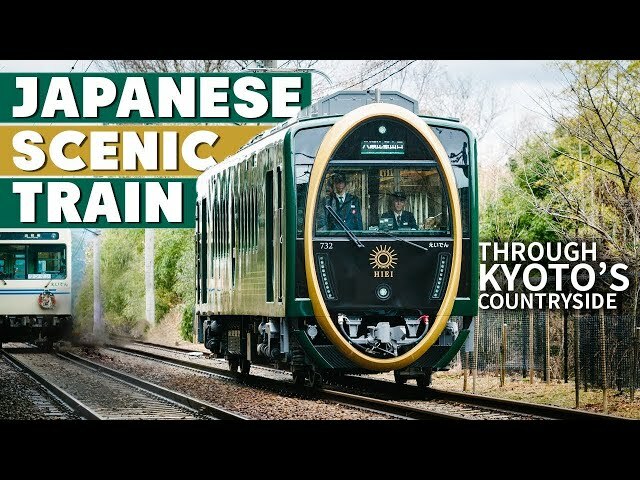 Since commuters are decreasing, Keihan Railways has changed the way it designs its trains to attract more tourists. The plan is working and the Eizan Line is super cool. The trains are all “One man” one person operated trains where the driver is also the conductor, taking tickets and payment before letting passengers off. They’re the ultimate multitaskers! In September 2018, a strong typhoon damaged a lot of the Kansai region including Kyoto and the Eizan Line suffered heavy damage. The line was suspended for 90 days, the longest in its history. What’s impressive is that the entire company pitched in to help from the technical staff and construction to the office workers at headquarters. 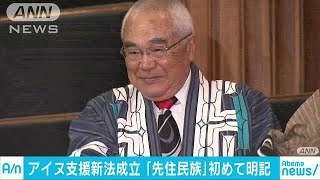 It’s a great example of teamwork in Japan and a reason why the Eizan line is so beloved.